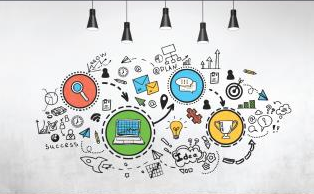 Library Technology Planning for Today and Tomorrow, by Diana Silveira, is the place to start. 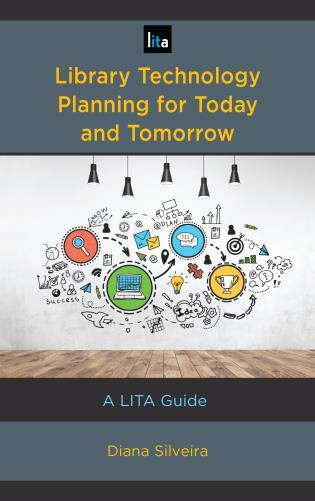 This practical new LITA guide will be of special value to those in small- and medium-size libraries, especially those new to the planning process who have not previously implemented technology or who have had difficulty implementing strategic plans. Diana Silveira is a librarian and president of Novare Library Services where she works with libraries to develop, implement and utilize technology effectively. Previously she worked at the Tampa Bay (FL) Library Consortium and the Charlotte Mecklenburg (NC) Library. She has a MLIS from UNC-Greensboro and a BS in psychology from Catawba College. LITA members receive a 20% discount on all LITA Guide titles by using promotion code RLLITA20 when ordering from the Rowman and Littlefield LITA Guide Series website.